It is my birthday weekend! 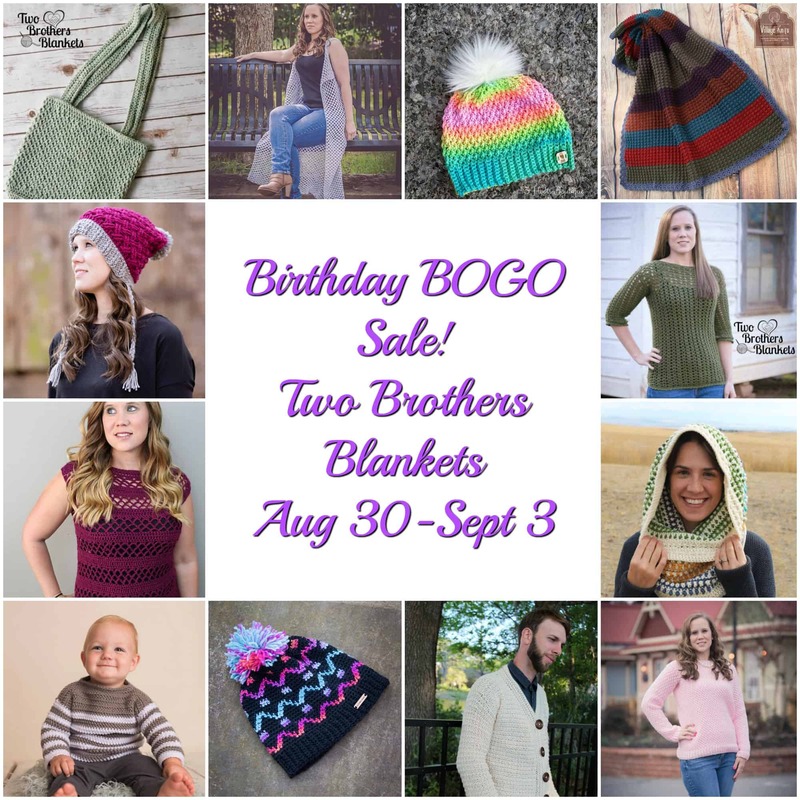 I turn 31 on Sunday and I want to celebrate with you by having a birthday BOGO sale! 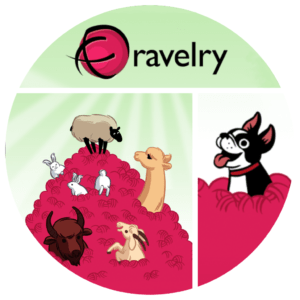 Starting today, all of my single patterns on Ravelry are buy one, get one FREE (of equal or lesser value)! No exclusions and no code is needed. 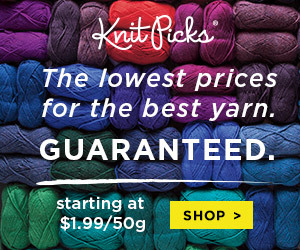 Just add two or more patterns to your cart and the discount will be applied at checkout. 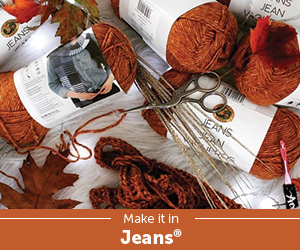 You can add as many patterns to your cart as you like, and for every 2 patterns added, one will be free! How awesome is that?! It’s a great time to stock up on all your favorites in your wish list! To shop, click the link above or click the picture above and it will take you right to my Ravelry Shop! I wish you all a wonderful Labor Day weekend! Thanks for celebrating with me! 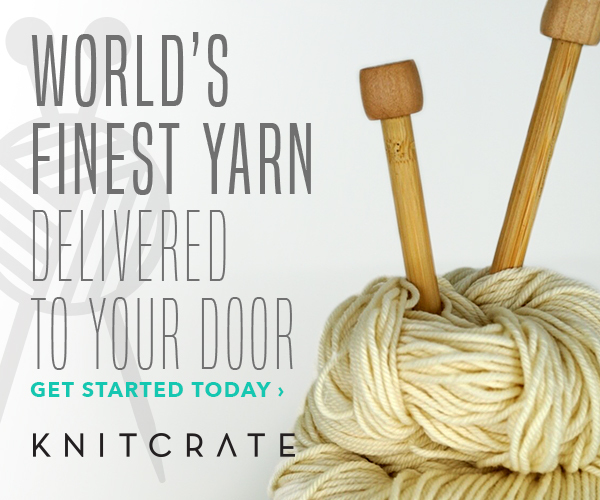 Subscribe via email to make sure you never miss a sale or new pattern release! Blog posts will come right to your email and I promise never to spam you or release any of your information! 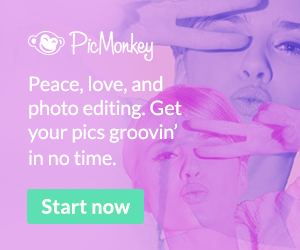 Scroll all the way to the bottom of this website to sign up!